I need to start this post by stating that I do not drink. I often cook with alcohol (as the alcohol cooks out of whatever it is I am making, but as far as drinking, I do not. However, this blog is titled “Wine, Travel, Eats” and often David talks about different liqueurs and such. 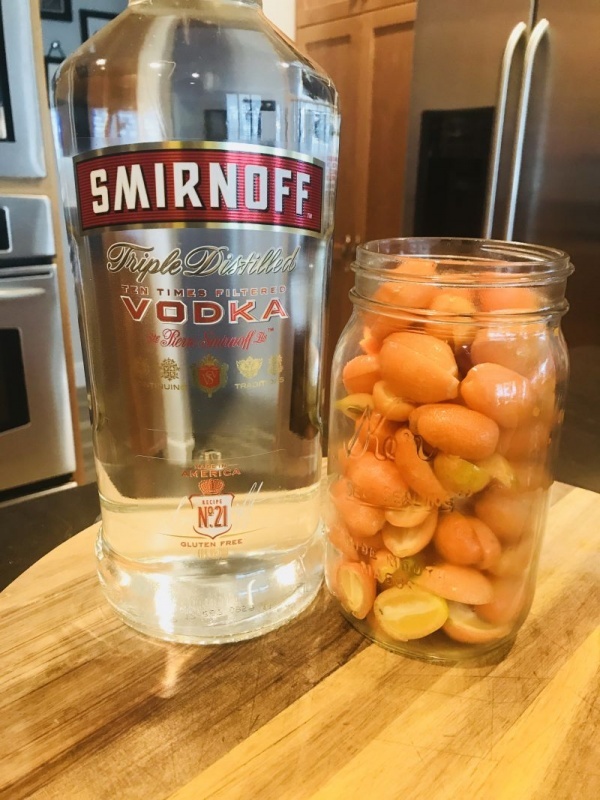 This week, I have made a kumquat flavored vodka that is delicious (all the people that sampled it said so!) The reviews were so good, that I decided to share it with you! 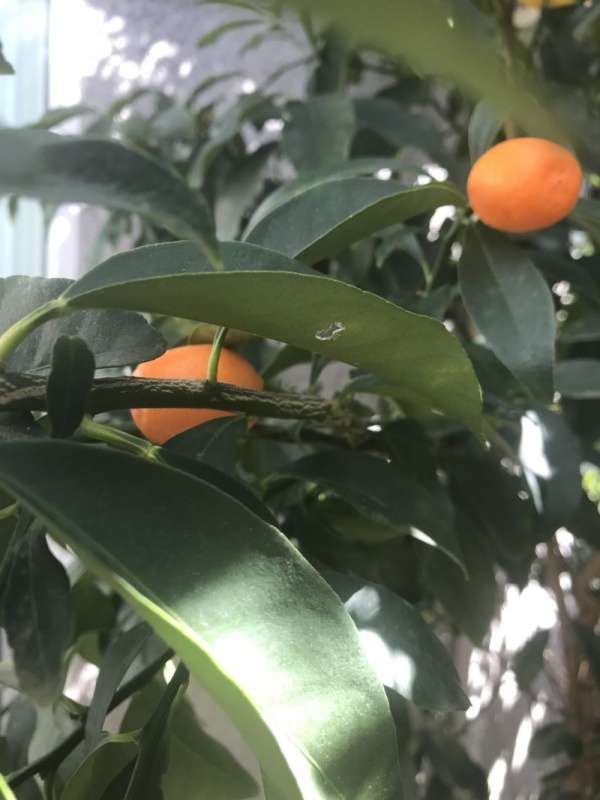 I live in California, and I have a kumquat tree. I love it. I make jam with them, I eat them raw, and cut them up in salads. They are fabulous. If I ever move from California, that is something I will truly miss. I planted it from a little twig, and now it stretches over the edge of the rooftop. I seriously love them! 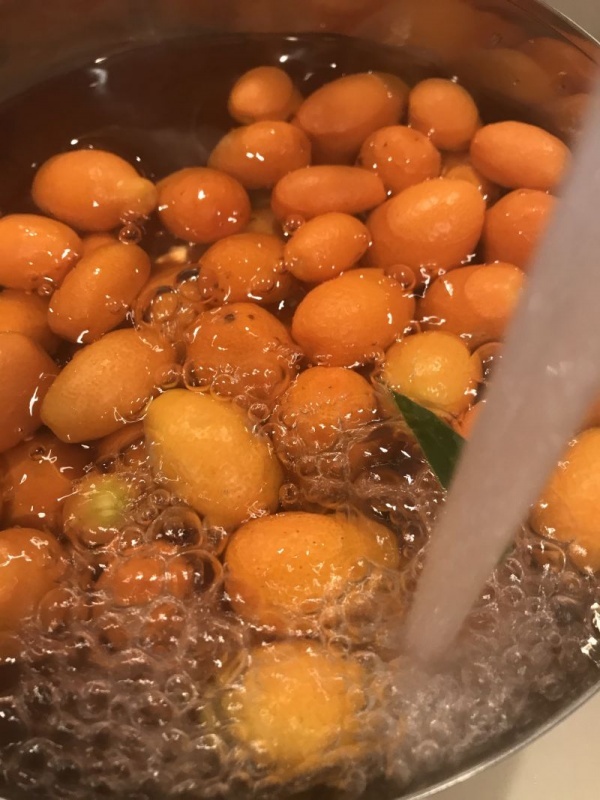 When I came home from vacation this month, I noticed that I still had lots of kumquats on my tree, and rather than let them get soft and spoil, I ran out and picked a bowl of them. 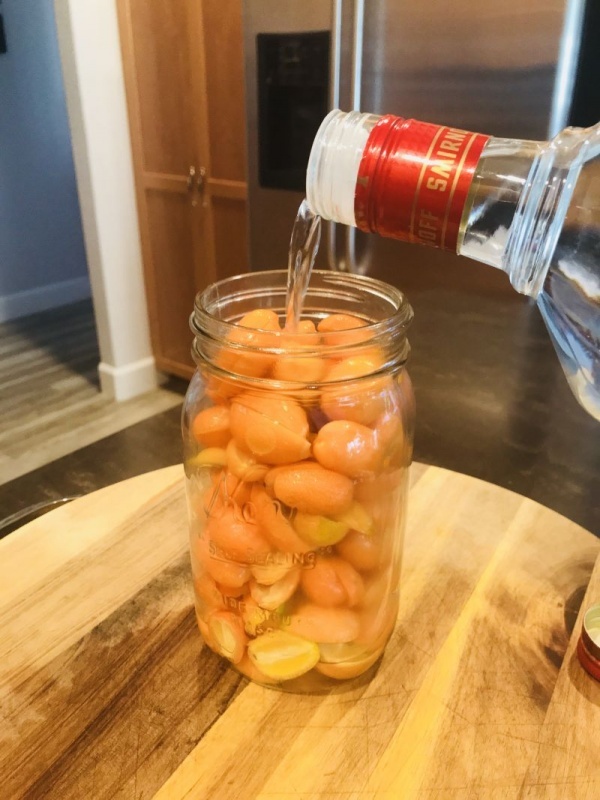 Always thinking about what I can do for a blog post, I decided to make an infused Vodka with them, and it turned out so well I think you would be well served to buy them at the market and make some yourself! 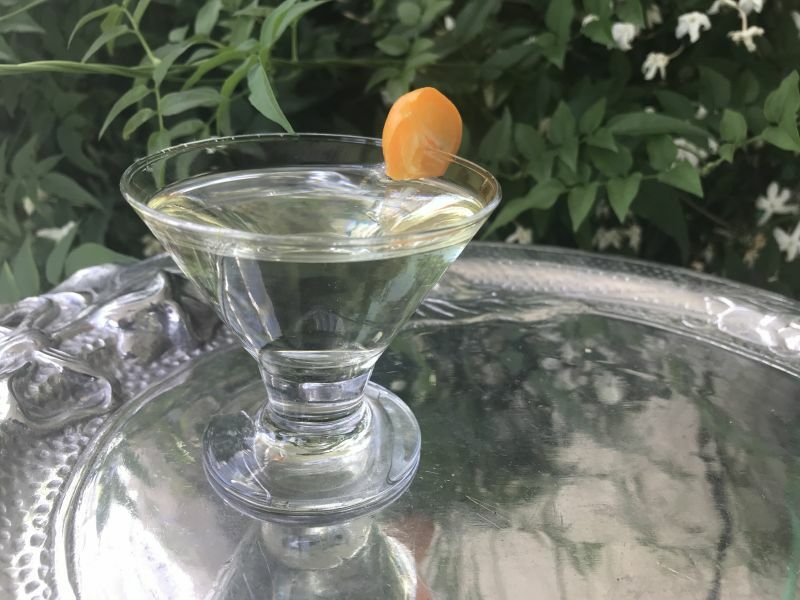 Everyone that tried it loved it and said it was quite refreshing and a perfect beverage for spring and summer entertaining! 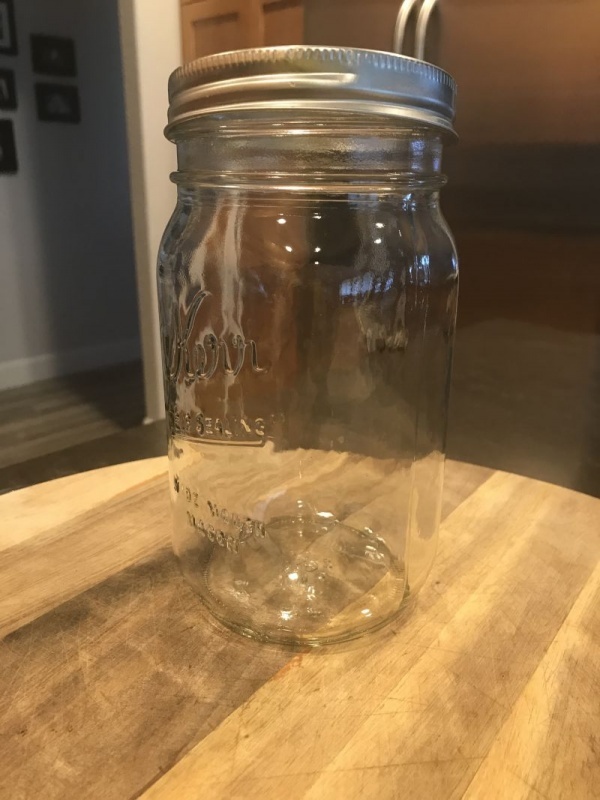 an empty quart jar with a lid. enough kumquats to fill the quart jar. 1. 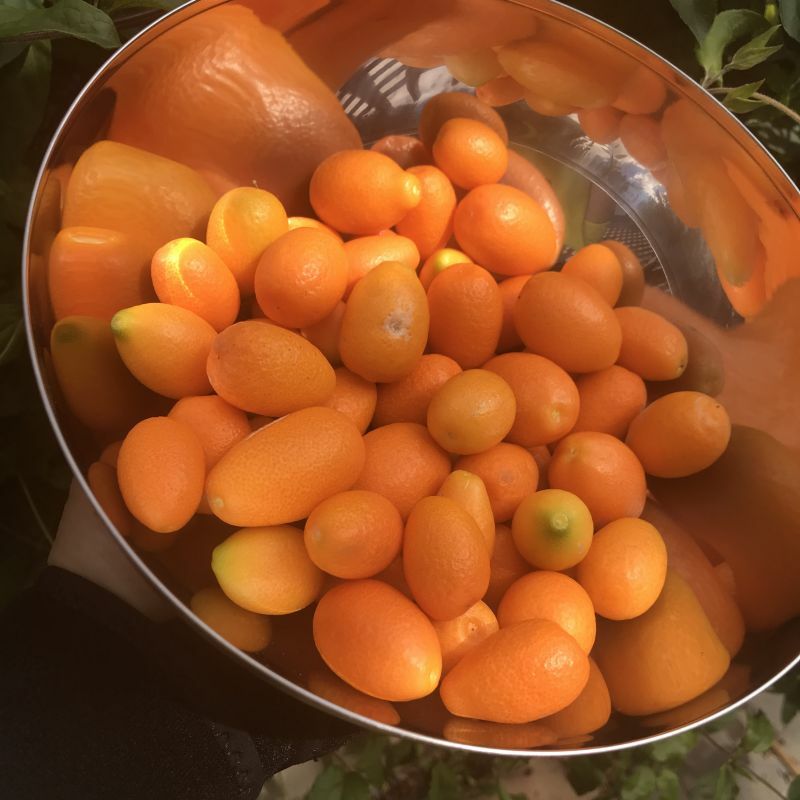 If you are lucky enough to have a kumquat bush or tree, pick a large bowl of them. If not, purchase enough to fill a quart jar at your local store or farmers market. 2. 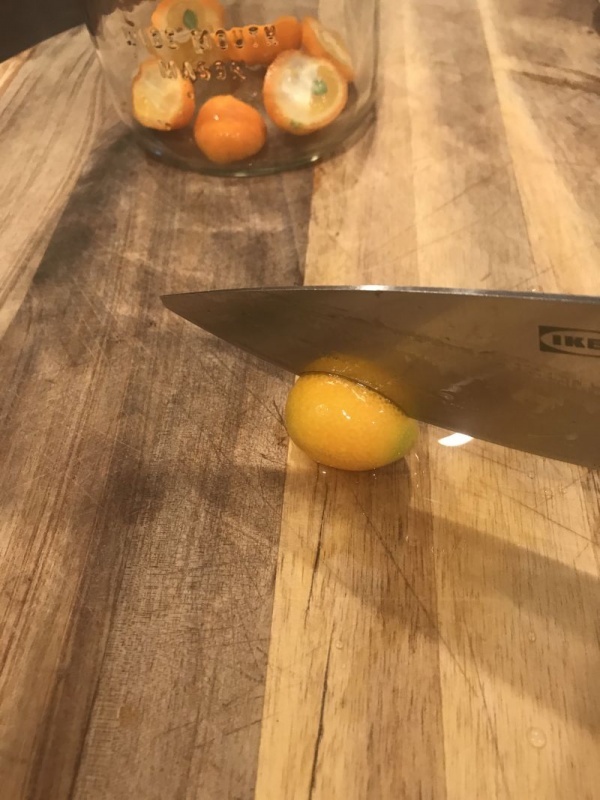 Rinse the kumquats with water, and remove any stems and leaves. 3. 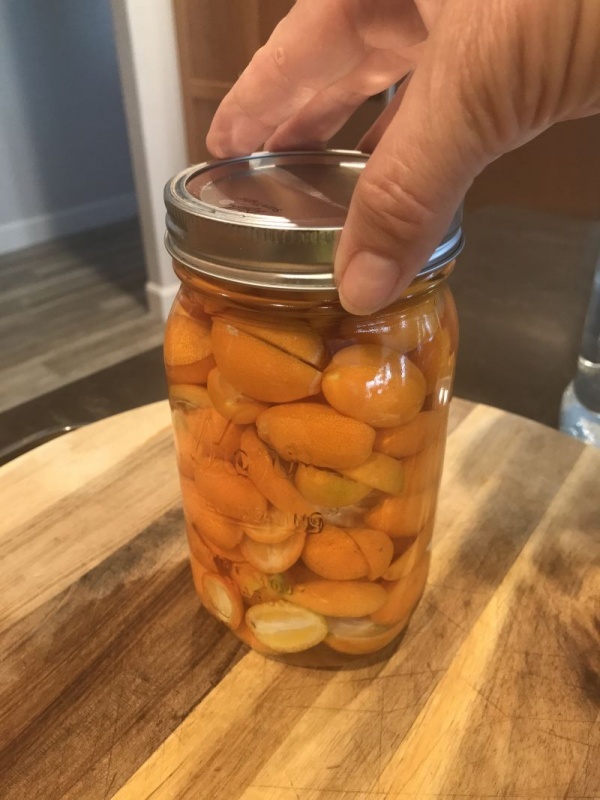 Cut the kumquats in half, and fill a clean quart jar with them all the way to the top. 4. Cover completely with vodka and put the lid on top. Place in the refrigerator for a minimum of 3 days. 5. Strain and use to make a cocktail of your choice. 6. Use the sliced kumquats for garnish, or just put them out at your party in a bowl to munch on! 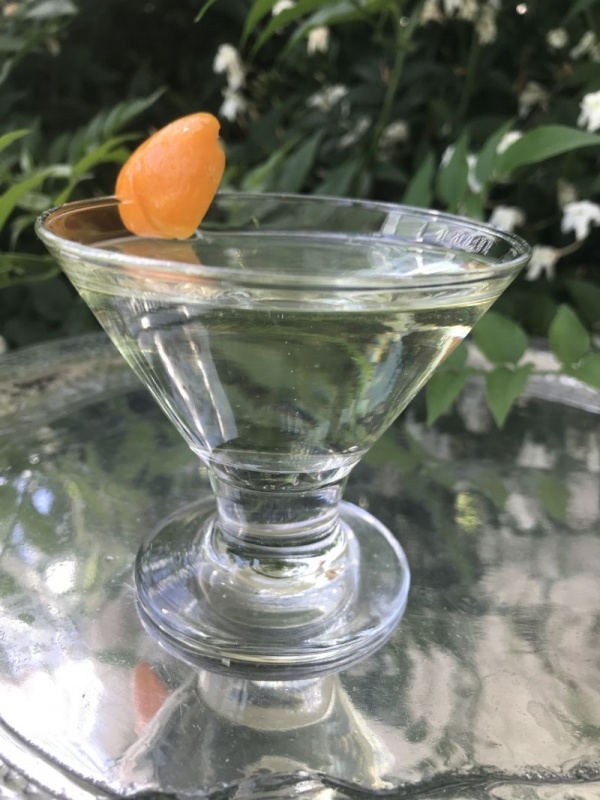 Here are a couple recipes for cocktails using the kumquat infused vodka! You can also use a good bourbon in place of the vodka if that is what you prefer. Garnish with the kumquats on top of the ice. Muttle kumquats in the bottom of a shaker. How cool. We just planted a kumquat tree! I just made a Mule with this wonderful stuff! DELICIOUS!! !